You can also email privately at patrick.montier@gmail.com if you are looking for something specific about Stax. 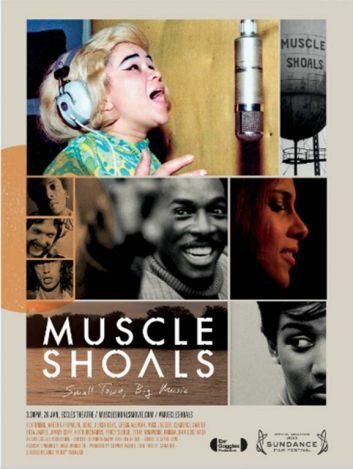 A DVD doucmentary will be issued in February 2014 about Rick Hall's Muscle Shoals sound studios where many Stax hits were recorded in the early 70's. More later. Jim Stewart is well and alive and appeared for the first time at the Stax Museum for the 10th anniversary. Long life, Jim and thanks again for creating Stax some 56 years ago. 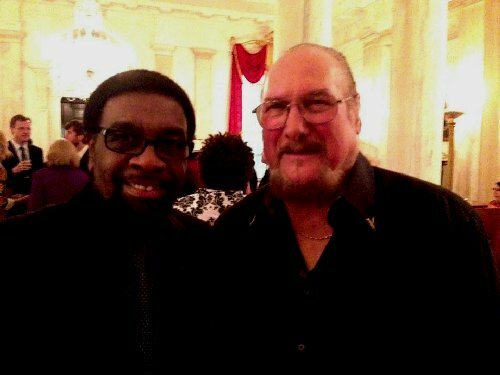 Stax and the Stax Academy have been celebrated at the White House by President Obama and his family on April 9, 2013. 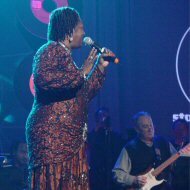 Many former Stax artists were invited and performed. The whole show is going to be broadcasted next week on PBS. More later here and watch Facebook and YouTube about this event. 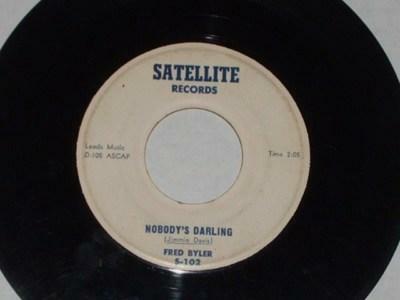 There was a hole for many years in the Satellite/Stax discography and the Satellite 102 single (Nobody's Darling / Not Forgetting You) was supposed to have never been published. It did not exist even in the earliest Stax catalogs. Two copies were finally found in a warehouse and are the only known copies. It is a hillbilly recording made by the young Jim Stewart in his barber's garage. Not memorable but the list is now complete!